Samantha Marcum and Derek Holden announced their campaign for SGA president on March 12. With a little over two weeks until the election, a fourth candidate has joined the race for student body president. Junior organizational leadership major Samantha Marcum announced her campaign for Student Government Association president on Monday. Marcum is president of Theta Phi Alpha and works in the Office of New Student Orientation and Parent Programs. Marcum is running with junior criminal justice major Derek Holden, president of Tau Kappa Epsilon and student worker for the Office of Student Engagement. 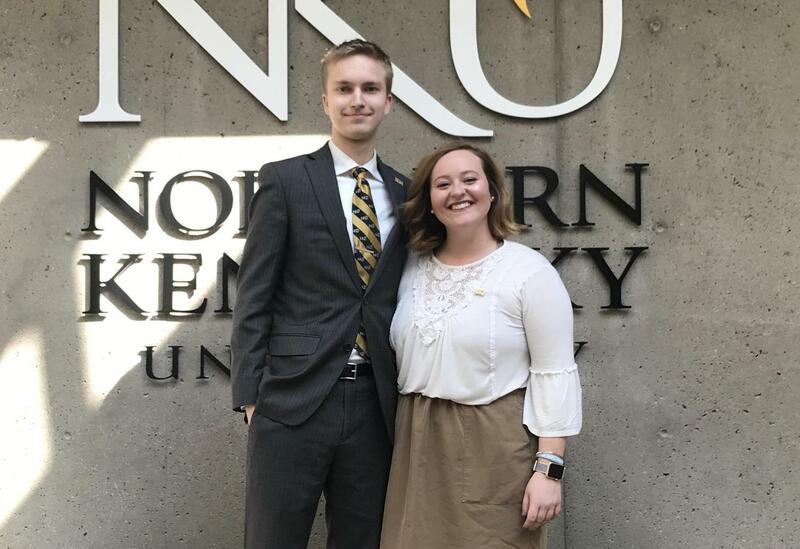 Marcum and Holden said they will run “a no frills campaign” which aims to extend meal swipe hours, pedestrian walkways and community outreach, as well as revise NKU’s tailgate policy to include student input. “We are normal, everyday students, and want to bring that into SGA,” they said. Marcum’s announcement brings the field of candidates to four: Jachelle Sologuren announced on Feb. 28, and Hannah Edelen and Taylor Gagné announced on Feb. 12. Edelen is running with junior Matt Frey, Gagné is running with junior Caleb Tiller and Sologuren is running with junior Christian Dichoso. SGA’s presidential election will be March 28-29. 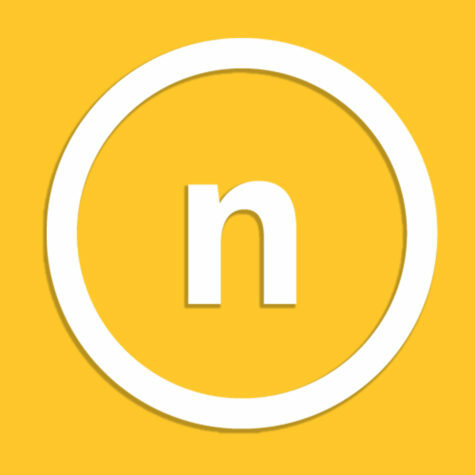 Students will be able to cast their votes on OrgSync. Those interested in running for SGA positions can apply until March 21 here.